Selling standard-essential patents to boost licence revenues could become difficult in Germany. In the dispute between Unwired Planet and Huawei regarding patents for the mobile radio standard (case ID: I-2 U 31/16), Düsseldorf Higher Regional Court is calling for clear FRAND rules to ensure licensees are not discriminated against by the transfer of SEPs. The court rejected large parts of Huawei's appeal, making it likely that both parties will appeal the decision. It is very likely that Unwired Planet or Huawei will appeal the decision at the German Federal Court of Justice. Previously, Huawei was found guilty of infringement, appealing the decision of the Düsseldorf Regional Court. The Higher Regional Court also had no doubt as to Huawei’s infringement, and considered the patent valid. The court sentenced Huawei to rendering of information, accounts and to pay damages dating from 1 January 2013 to Unwired Planet, or the former owner of the Ericsson patent. There was no injunction, however, because Unwired Planet had not applied for one. On one point, the judges did follow Huawei’s argument. Unwired Planet and Ericsson are not entitled to information about prime costs and profits. The two companies did not comply with FRAND because of their different licensing behaviour during the transfer of the patent. The court clearly and severely criticised the transfer of SEPs when used to achieve higher licence rates and revenues. 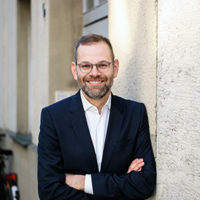 “It is crystal clear to us that this is a flagrant violation of the ban on discrimination under the FRAND rules,” said Kühnen in the oral hearing. The presiding judge explained that one cannot expect higher licence rates by virtue of purchasing SEPs, as this would mean different licences are treated differently. A holder that brings its patent into a standard such as ETSI undertakes to license the SEP on equal terms. Companies that sell SEPs have to comply with specific requirements. They not only have to grant access to the buyer but also to licensees. Licensees should be able to see active license agreements in order to assess whether they are discriminated against or not. According to the court, the measure of everything is the licence agreements of the legal predecessor, which must be presented in full. In the specific case, Ericsson and Huawei initially attempted to negotiate a continuation of the expired licence agreement but to no avail. In the course of these negotiations Ericsson sold patents to Unwired Planet in 2013. As a result, the NPE called on Huawei to accept a licence. Whether Unwired Planet and Ericsson conform to the guidelines drafted by the senate is unlikely to be clarified. Neither disclosed any license agreements with other companies during the course of the proceedings. In the oral hearing the court did give the NPE and its co-litigant the opportunity to respond to the new guidelines by making an appropriate offer. Unwired Planet and Ericsson did not make use of this. The new guideline of the influential patent court came into force after a short brief period. The court pronounced its verdict on 22 March. Originally, this was planned for today. 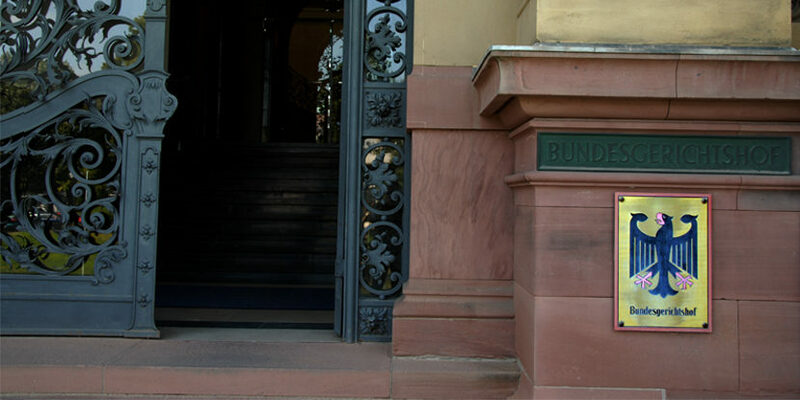 Both companies can appeal the judgment at the German Federal Court of Justice. The Higher Regional Court wants to give the Federal Court the opportunity to make a final statement on the commitment of a patent purchaser to the FRAND commitment of the previous owner. There has also been no Supreme Court ruling on the scope of information and accounting for FRAND licenses to date. No parties have confirmed they will appeal the judgment. But, as the dispute is being fiercely fought across Europe, especially in Germany and the UK, it remains likely. It is certain that the new guideline will also apply to suits for injunctive relief. The stricter rules would make the overall transfer of SEPs more difficult. This will make it particularly difficult for NPEs to do business in Europe.